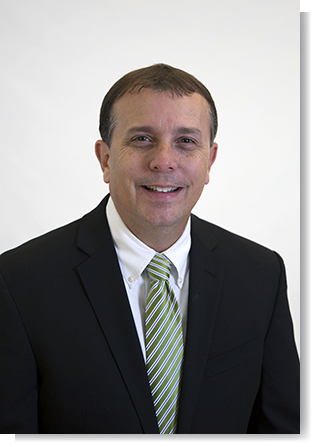 Lindbergh Schools Superintendent Dr. Tony Lake invites all of our local Chamber of Commerce members from the Crestwood-Sunset Hills, South County, Affton, and Fenton chambers to attend a meet and greet at 7:30 a.m., Thursday, Sept. 13. The event will be located at Lindbergh's Central Office, 9350 Sappington Road. We will begin with a presentation from Dr. Lake, followed by an opportunity to ask questions. Lindbergh is a successful school district thanks in part to our strong community partnerships with businesses, lawmakers, and other local leaders. Thank you for taking time to invest in our schools, and we look forward to seeing you on Sept. 13!